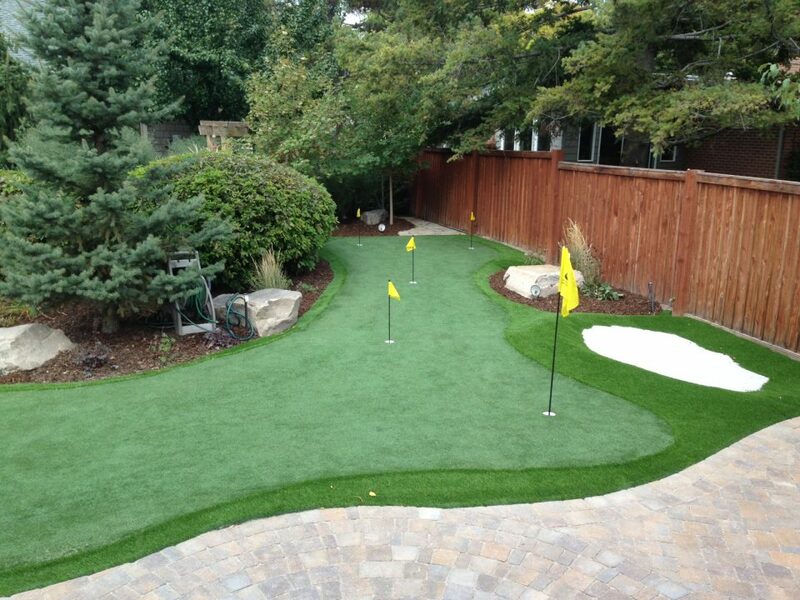 Mark’s Landscape of Massachusetts expertly installs home and business golf putting greens and synthetic turf. 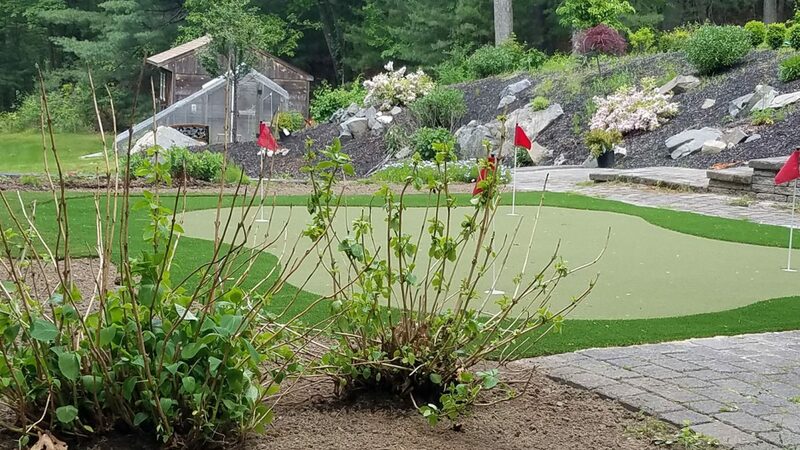 Mark’s Landscape provides the best possible & most affordable artificial grass lawns, golf greens, and putting greens in and around the Stow MA area ! For decades we’ve been raising the bar when it comes to professional synthetic putting green and turf installation services for residential and commercial locations. Artificial putting greens and synthetic grass lawns are really popular in the Boston west area, and most of Massachusetts, and therefore are increasingly being installed inside, outdoors, residentially, as well as in places of business. Your investment nasty, scratchy fake bud software of the past and find out for your self the way our top-level garden putting greens look and texture as soft as ordinary bud, minus the time consuming care which goes as well as genuine grass putting greens. The Mark’s Landscape turf installation professionals services the following locations: Maynard | Hudson | Marlborough | Concord | Wayland | Southborough | Clinton | Westford | Northborough | Weston | Framingham | Bedford | Ashland | Stow Ma.